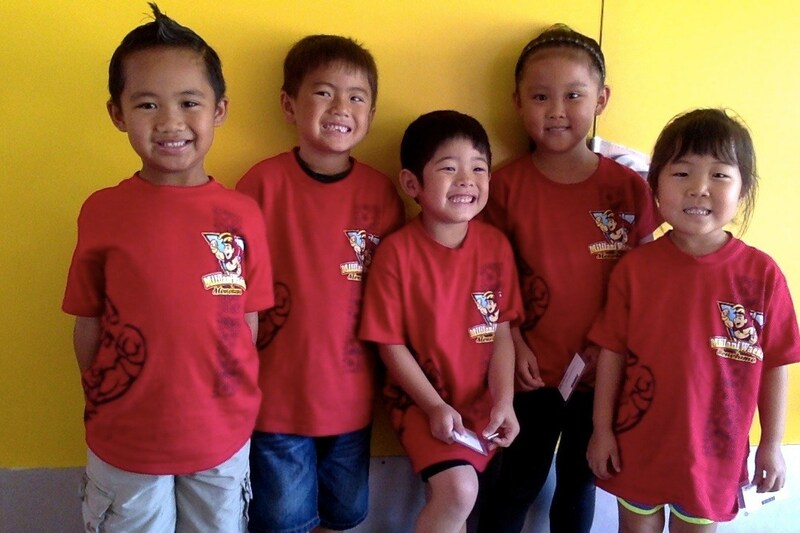 Every Wednesday, our students show their school spirit by wearing a school t-shirt. Students also wear their school t-shirt for school events and field trips. Cost of a t-shirt is $10. 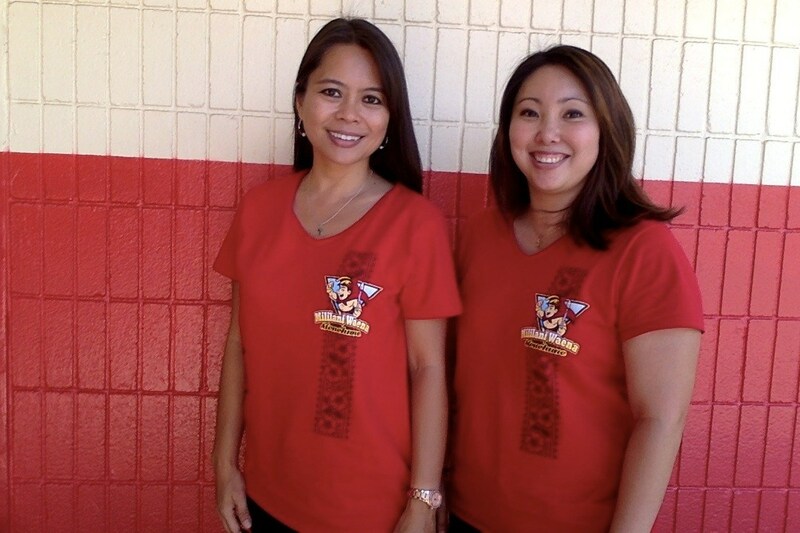 Parents and families are also welcome to purchase school t-shirts in the front office.